Whether it’s breakfast for dinner or dinner for breakfast, these perfectly roasted breakfast stuffed sweet potatoes filled with drippy eggs, crispy bacon and a drizzle of maple syrup are sure to impress! Okay so don’t think I’m weird because I love maple syrup on my bacon and eggs. My favorite thing is a stack of fluffy pancakes with drippy eggs, crispy bacon and real maple syrup. The sweet and salty together…sooo good. My other favorite thing? Stuffed sweet potatoes. Obviously. And what better to stuff them with when ya want something a little different than some protein-packed eggs? I love eggs. They are pretty much the cheapest and easiest way to instantly bulk up the protein in any dish. For this dish, I used more of my Eggland’s Best eggs. I’m super into them. Compared to regular eggs, Eggland’s Best eggs have 25% less saturated fat, 1o x more vitamin E, 4 x more vitamin D and 3 x more vitamin B12. Whoa! For more information on their nutrition, check out their nutrition info. I’m sold! I usually eat this as breakfast for dinner, but it totally works as a super filling breakfast–especially if you roast the sweet potatoes and cook your bacon ahead of time. With just a handful of ingredients, it’s naturally paleo, gluten-free and dairy-free. And the perfect bite of sweet and salty deliciousness. Whether it's breakfast for dinner or dinner for breakfast, these perfectly roasted breakfast stuffed sweet potatoes filled with drippy eggs, crispy bacon and a drizzle of maple syrup are sure to impress! Preheat oven to 400. Use a fork to poke several holes into sweet potatoes. Brush each sweet potato with approx ½ tablespoon of olive oil and sprinkle to coat lightly with sea salt. Roast until fork tender (meaning a fork easily slides right into the sweet potato), about 45-60 minutes depending on size of your potatoes. Lightened up, protein packed egg salad with bacon is a delicious and easy recipe for a make ahead lunch, or a quick and simple dinner. Just a handful of ingredients and tons of flavor–you will never want to go back to regular egg salad again! Okay, so I am a huge egg fan. Pretty much any way you can prepare them, and for any meal of the day, I’m game. They are such a great, inexpensive and healthy way to get protein, so when I got the opportunity to work with Eggland’s Best, I was immediately on board! Compared to regular eggs, Eggland’s Best eggs have 25% less saturated fat, 1o x more vitamin E, 4 x more vitamin D and 3 x more vitamin B12. Whoa! For more information on their nutrition, check out their nutrition info. I was super excited to find out they sell hardboiled eggs cooked and peeled. It made making this egg salad so easy. I often hard boil several eggs at once to keep them on hand, but when I’m in a time crunch, it’s great to have the option of having all of that done for me. Plus, boiling eggs is one of those simple things that I always manage to mess up. To add even more protein to this egg salad (and cut some of the fat), I swapped most of the mayo with nonfat plain Greek yogurt. You can always use all Greek yogurt, but I find that the tiny bit of light mayo really does add to the flavor and makes it taste more like traditional egg salad. A few weeks ago, I happened to have some left over cooked bacon lying around so I threw some on my egg salad sandwich. It.Was.Awesome. Like, I never want to eat my egg salad without it again. It’s one of those amazing secrets I almost wish I didn’t know, but now I know and there is no going back. 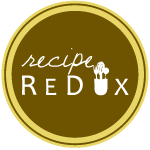 Lightened up, protein packed egg salad with bacon is a delicious and easy recipe for a make ahead lunch, or a quick and simple dinner. Just a handful of ingredients and tons of flavor--you will never want to go back to regular egg salad again! Mix all ingredients together in a large bowl until well combined. Serve immediately on sandwiches/lettuce/etc., or store refrigerated in an airtight container for up to 5 days. 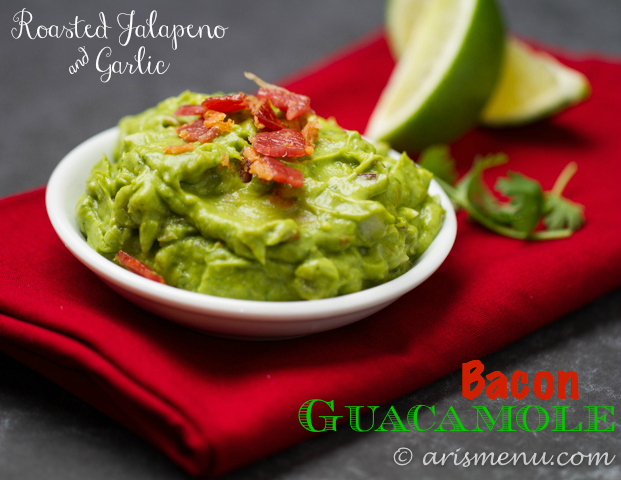 Rich, creamy guacamole with roasted jalapenos and roasted garlic loaded with crispy bacon. 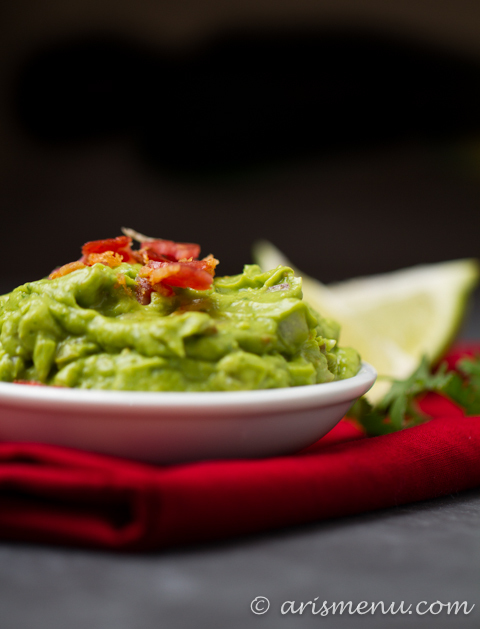 This guacamole is a total crowd pleaser and will take the traditional dip to a whole new level! One of my favorite local restaurants is The Taco Guild, a super cute taco shop type restaurant built in an old church. They have amazing, creative tacos that you can order a la carte so you can mix and match, and they also have ridiculously good guacamole. In fact, my brother refers to it as “the place with the guacamole”. 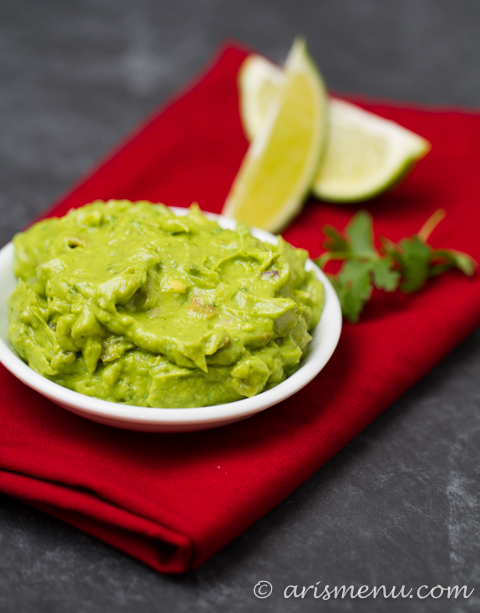 Now don’t get me wrong, guacamole is one of those things that is fantastic on it’s own without any crazy add ins, but I do believe that with the right customization, traditional guac can get even better! And when is bacon ever the wrong customization? Ummm…never. This actually isn’t that different than my normal guac. I used my normal recipe, but I roasted the jalapeno and garlic to bring out their flavor. I am of the opinion that almost all things are better roasted, especially garlic. I could eat cloves of roasted garlic all on their own, but I don’t think that’s quite normal. I just freakin’ love it. Now let’s chat for a second about the bacon. Bacon gets a super bad rap. In fact, for a long time, I avoided it like the plague and used words like “heart-attack-inducing”. While it may not be the leanest meat on the planet, if you choose the right kind, I really don’t see it as “diet-busting”. In fact, as far as calories, fat and protein go, 2 slices of center cut bacon are about equal to a whole egg. If you love bacon and haven’t tried center cut yet, you are missing out! It is exactly what it sounds like–the center cut of the meat. It cuts out a lot of the extra fat without sacrificing any taster and texture the way turkey bacon does. I mean, turkey bacon is okay and you can totally use it, but if you love the prefer the real stuff, center cut is the way to go. 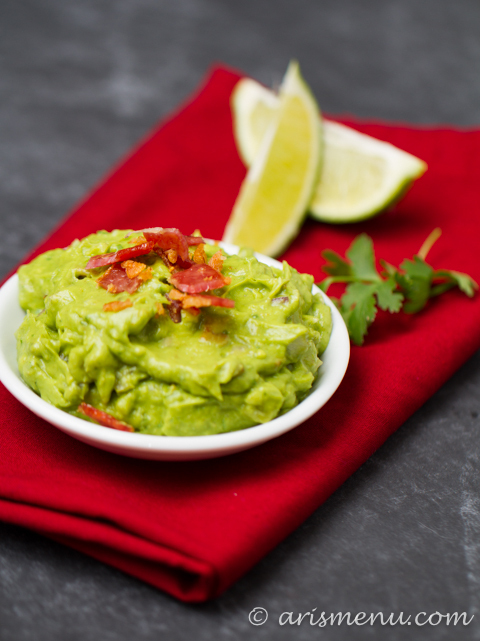 With the spicy jalapeno and heavy hand of garlic mixed with the creamy avocado and crunchy bacon, this guacamole is insanely addicting with a flavor you won’t be able to stop thinking about! I like mine ultra smooth, so I use an immersion blender, but if you prefer a chunkier bacon, feel free to mash with a fork. 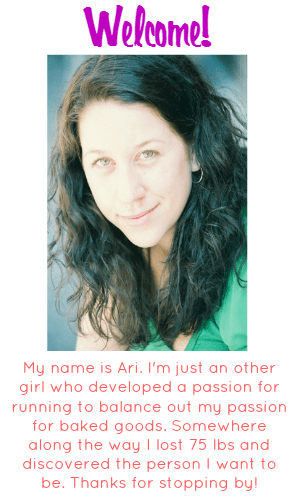 Either way, you will want to make this stuff over and over again! Place roasted garlic, roasted jalapeno, avocados, lime zest, lime juice, cilantro, cumin, salt and pepper in a large bowl. 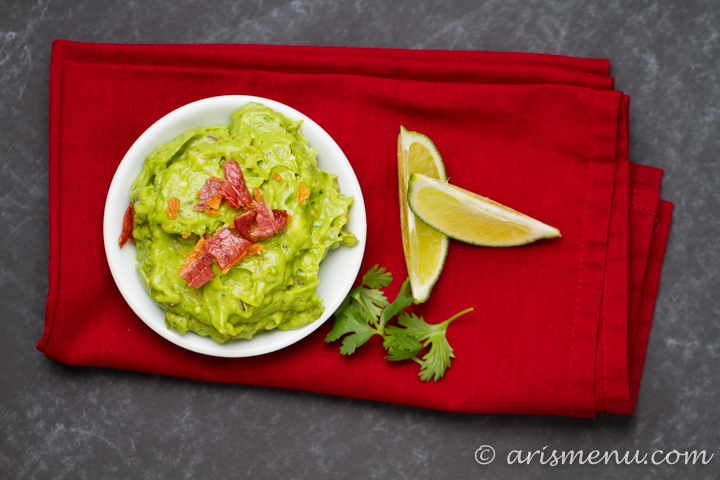 For smooth guacamole, blend with an immersion blender. For chunkier guacamole, finely chop garlic, jalapeno and cilantro before mixing, then mash all ingredients together with a fork. Stir in onion and bacon. Serve immediately. Leftovers may be stored in an airtight container in the refrigerator for up to two days. For best results, store with avocado pit in leftovers. This will help prevent browning. *To roasted garlic, drizzle with a little bit of olive oil and wrap in tin foil. Bake at 400 until softened, about 30 minutes. *To roast jalapeno, drizzle with olive oil and wrap in tin foil. Bake at 400 until softened, then open tin foil and turn oven to broil. Broil just until jalapeno gets a little char on the outside. Watch very carefully! They can burn very quickly.